People have written hundreds of comments on my leadership blog over the years. The comments have been written by amazing people who have brought fresh ideas and insights, provided a wealth of knowledge and wisdom, and enhanced the topic at hand. The purpose of this short e-book is to connect you with those people and the life & leadership wisdom they shared in their comments. You will read comments about: leadership, spiritual principles & advice, thinking, creativity, attitude, success & failure, balanced living, strengths & weakness, influence, personal growth, and planning. The comments are primarily written by fellow bloggers, spiritual leaders, and business leaders. You can purchase the book on Amazon, just click here. Character, Integrity, Leadership & Influence, Balanced Life, Vision, Desire, Dreams, Skill & Talent , Attitude, Support from Others, Personal Growth & Learning, Hard Work, Passion, Perseverance, Enthusiastic, Motivation, Courage, Humility, Excellence, and Action. The quote book will inspire and motivate you toward the success you desire. 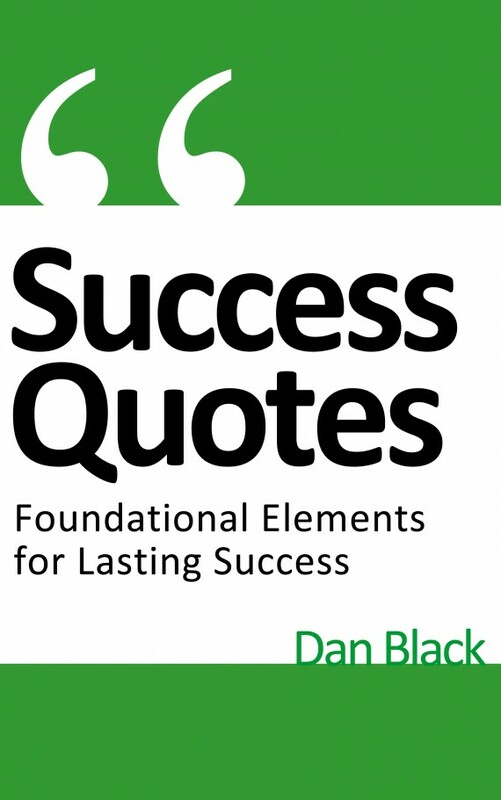 The wisdom and insights from the quotes will lay a foundation for you to have lasting success. I’ll be providing more information about the book and release date in the weeks to come. I wanted to let everyone know I just purchased Michael Hyatt’s Get Noticed Theme. Tonight and tomorrow I’ll be customizing my site, So you might see some changes until everything is just right. Once I’m finished my site will have a fresh new look with the same great leadership content.